The May/June 2016 Vie magazine is out on stands and Scenic Sotheby’s has featured six beautiful homes in the issue. We are so proud to be able to “leverage our heritage” as we showcase these uniquely spectacular homes featured in the Vie advertisement. The homes are located throughout the different South Walton neighborhoods, including Seagrove Beach, Grayton Beach, WaterColor and Santa Rosa Beach all of which are vastly different. The ad focuses on six listings. 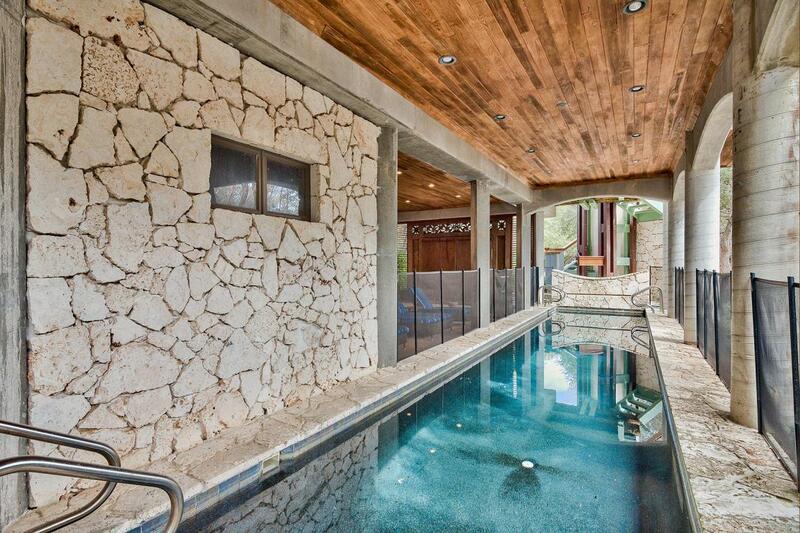 In Grayton Beach, a home at 52 Banfill Street is shown with its private yoga room and covered lap pool. It’s located on a very beautiful tree-covered street. 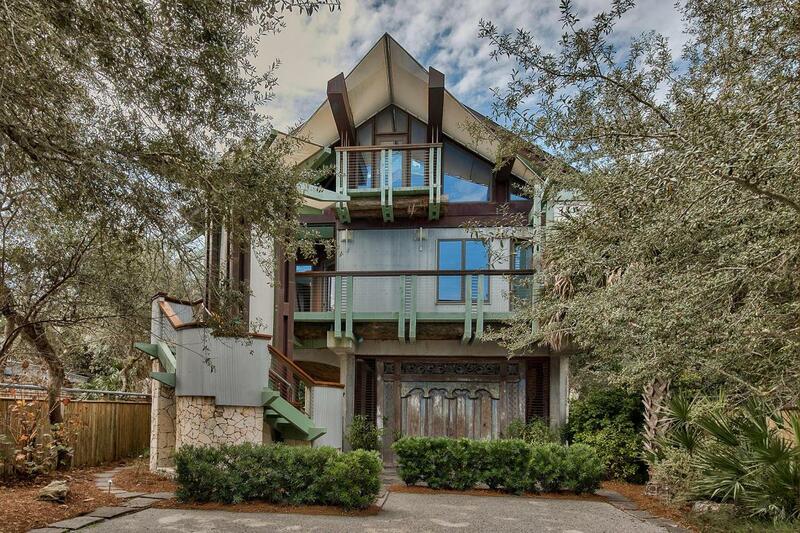 The Watercolor residence at 127 Buttercup Street, which just sold, features pine wood floors throughout the home and boasts of a five minute walk from the beach club. 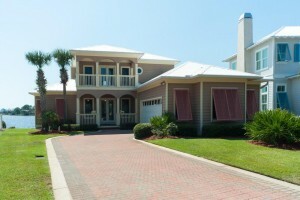 In Seagrove Beach, we feature two listings. At 169 Andalusia Street, currently under contract, the treetop views from the upper level sundeck are highlighted and are quite an impressive feature. 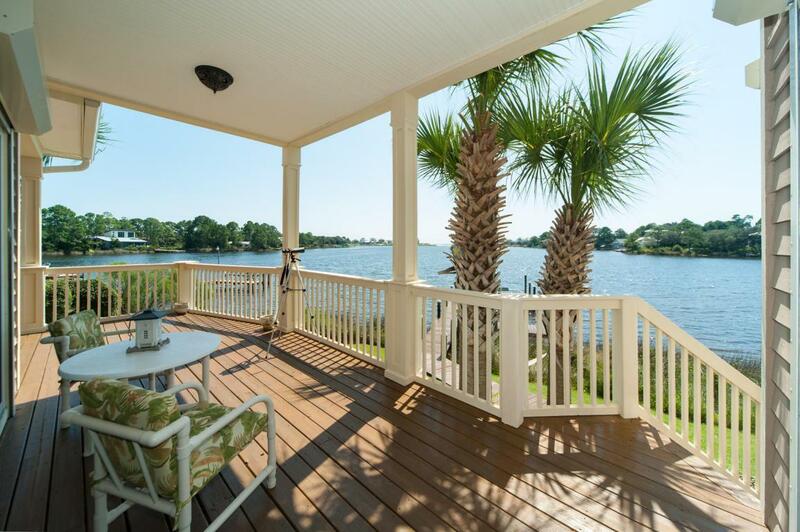 At 82 Lake Pointe Drive, potential owners can revel in the spectacular water views of the Eastern Lake as well as the Gulf of Mexico. The Santa Rosa Beach offering at 27 Gulf Dunes Lane is a contemporary gulf front home with panoramic views from the pool terrace. 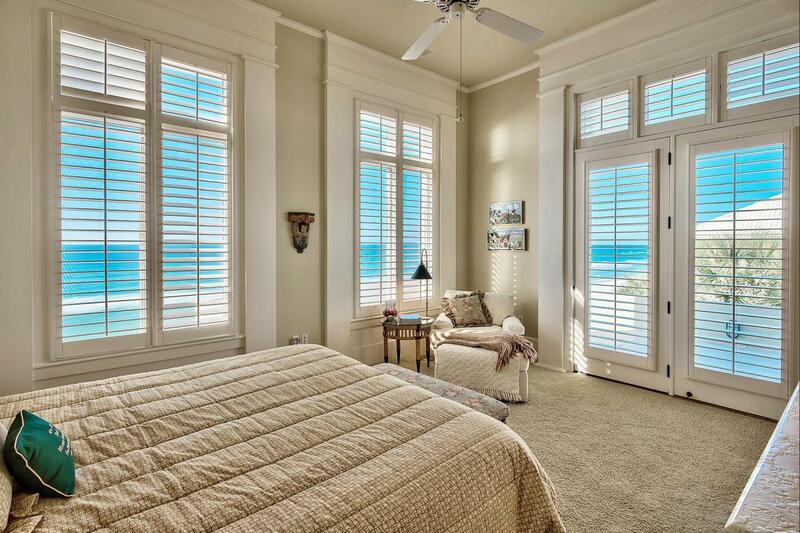 Also in this home is an elevator to the sitting room and beach views for each guest room. 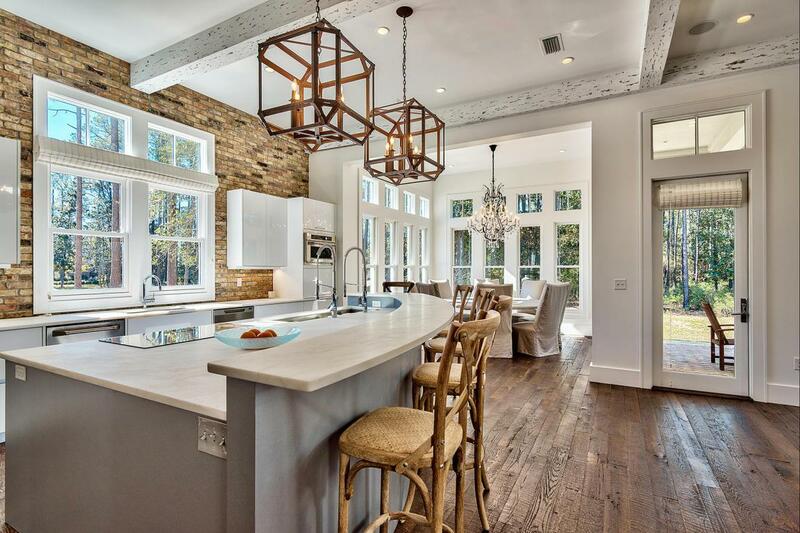 At 43 Bennett Street in Churchill Oaks, a premier bayfront development, our residence includes a wine cellar, community pool, clubhouse and gated entrance. 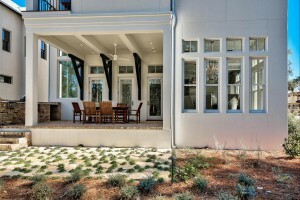 We love to show off our beautiful community and the residences that we are fortunate enough to represent. 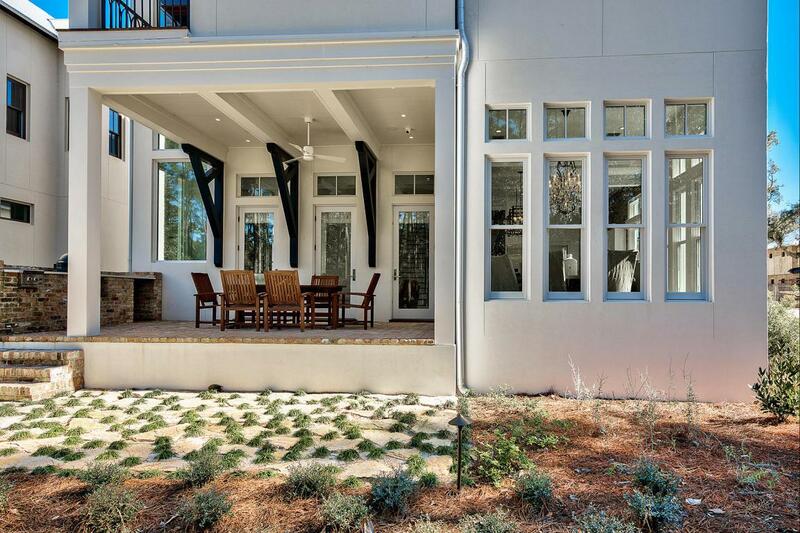 The Vie magazine advertisement allows us to brag a little as we point proudly to a few of our fine South Walton homes for sale. To view more fine homes in the area, click here.